You are at:Home»Blog-News U can Use»Defining Value – Functional, Economic or Psychological? 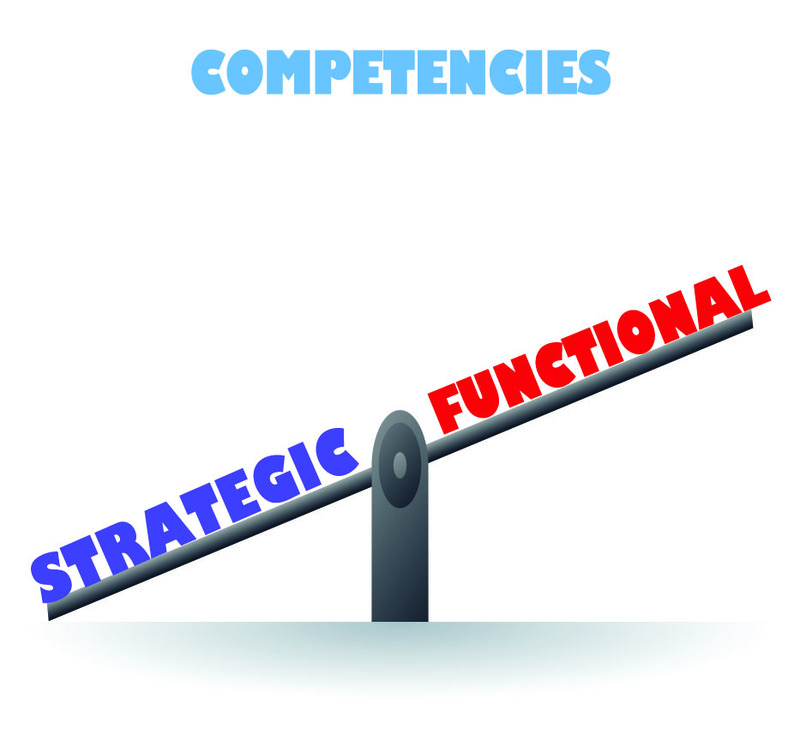 Defining Value – Functional, Economic or Psychological? Why would anyone pay $499 for a tablet when you can buy one for $399? Or pay $329 for a mini- tablet when you can buy one for $199? I’m sure it will take you only a nano (no iPod pun intended) second to figure out that Apple’s iPad is $499 and being challenged by Google, “Google Unveils Nexus 10 $399 Tablet”. My second example is Apple again. A blog in the Huffington Post “ iPad Mini vs. Kindle Fire HD: Amazon Compares Its Tablet To Apple’s In New Ad” labels Apple’s price point as “gutsy” (that is not the actual word that was used but I am being Politically Correct ). Will Apple be able to burn a hole through Amazon’s Kindle Fire even at a much higher price? Probably. Professor Mohanbir Sawhney in an article entitled “The Seven Fundamentals of Value” discusses how Value is multidimensional in that IT investment decisions, in particular, are made based on functional, economic and psychological value. So, what is it about the value proposition of Apple products that allows them to command premium pricing in the marketplace? We know it is not economic value as we have just demonstrated. For the most part it is NOT functional value either – all these devices have similar features and functionality (we can argue details but the vast majority of people are not buying Apple for a few additional features at a 50% price premium). Then what is it? It’s psychological value. This blog is not about Apple by the way. It is really about how consumers of anything (stuff, services, processes, even people) define value in very different ways and a key dimension of defining value is psychological. It’s about how something makes you feel when you own it (e.g. cool, hip, important, rich, smart, fashionable, safe, etc.). How else could we explain a multi-billion dollar luxury industry that has continued to grow in a global economic downturn, “Bain projects global luxury goods market will grow overall by 10% in 2012, though major structural shifts in market emerge”. In case you don’t believe that it’s all about psychological value, ask yourself what the functional difference is between a $5,000 handbag and a $100 one or a $100 pair of shoes vs. a $1,000 pair of shoes. I might even argue that the $100 pair of shoes IS more functional (or practical) but they may not “feel” as special when you put them on. In addition, companies that have been successful by creating “psychological value” for their customers need to very careful not to do anything that could have the reverse effect. In the case of Apple, it is considered cool and hip to own an Apple product because they are known for being leading-edge innovators BUT if Apple continues to be associated with Chinese and child labor issues then that psychological value could easily turn negative. So what do we do with this information? Use it!!! Be aware as we are building solutions for our customers (internal or external) that psychological value counts. How our customers define value may not be obvious, logical or quantifiable (how do you measure psychological value?) but, it is real and can drive their “requirements”. If you are a Sourcing or Supply Chain professional remember to take that extra step to explore value (functional, economic AND psychological) because at the end of the day if you are trying to “sell” something or buy something on your customers behalf , the only definition of value that counts is your customers. Let us know what you think and join the conversation . . . . . . . . . . . Previous ArticleWho is going to win the election? Or Pssssst, wanna bet on the election? Next Article Did Climate Change Cause Hurricane Sandy? Pingback: News You Can Use | What Do You Mean I Should Worry About My Suppliers? Pingback: Are you Attracting the “A” Team? Pingback: The Next Amazon Killer? ?